John DeVore names his speakers after primatesapes, to be specific. Something to do with a family member being a zoologist. John once worked at a hi-fi retailer in lower Manhattan. Now, as president and chief designer of DeVore Fidelity, he manufactures loudspeakers across the bridge, in the former Brooklyn Navy Yard. I talked with John the other day about his new speaker, the Orangutan O/93. John makes two Orangutans, both floorstanders: the O/96, with a sensitivity specified as 96dB, over which Art Dudley went ape, in the December 2012 issue. Artie has made the O/96 his reference loudspeaker. It goes for $12,000/pair, stands included. Now there's the new, smaller Orangutan O/93, specified at 93dB. 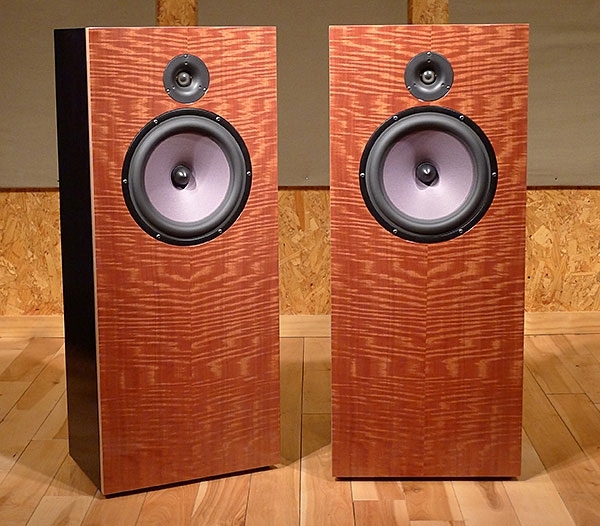 It retails for $8400/pair with a front baffle in fiddleback mahogany veneer (other veneers are available). Forty years ago, when I first had money enough to buy serious [ahem] consumer audio, there were a few good turntables available, from Thorens, Garrard, Ariston, some others. Today is the golden age of turntables: ask Mikey, if not antiquarian Artie. And loudspeakers! In 1970, models were few, and most were mediocre. Today, you can have a great loudspeaker for a song. There's a race on between Sony and Matsushita, to determine who can build the smallest battery-operated CD player with the most features. Sony currently holds the lead with its second-generation D-7 ($300), about 30% smaller than the first "pocket" CD, the D-5. Most of the reduction is in height; both players have a horizontal cross-section only slightly larger than the CD itself. The illusion of smallness is further enhanced by an angled front panel with beveled edges. Let's go back a few years. Well, more than a few, actually. The electronics end of high-end audio consisted of two companiesMarantz and McIntosh. If you were not up to shopping at their stratospheric price leveleven though the industry hadn't yet invented components priced to compete with automobilesyou could always fall back on Dynaco, the poor man's high end in kit form. You hooked all this together with two-dollar connecting cables and 16-gauge zip cord purchased from the local electrical supply house, orif you felt particularly flushyou'd spend a few (very few) bucks more at Fred's Stereo for the cables with the fancy molded plugs. Hoses were used for watering the lawns. 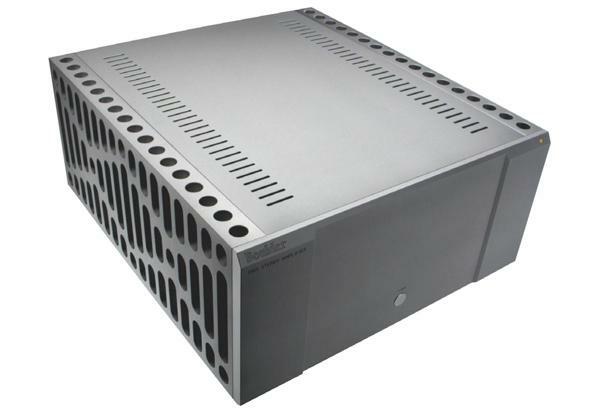 Can an $18,000 power amplifier be a bargain? 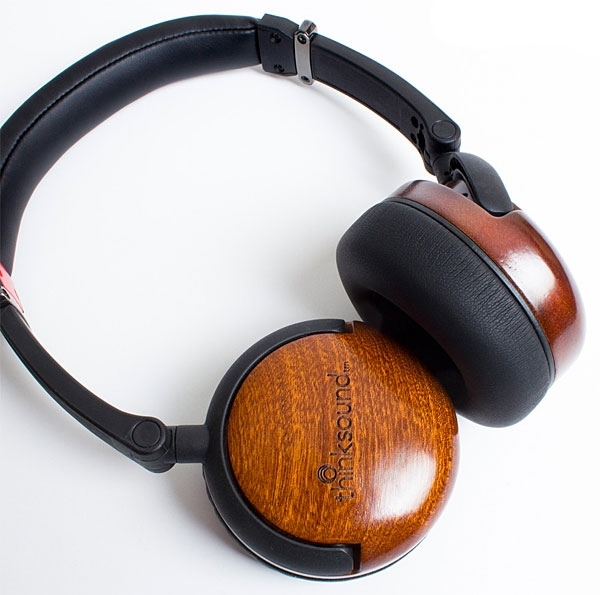 I wish I could be enthusiastic about the Acoustat Spectra 11an electrostatic/dynamic hybrid selling for $999/pair. 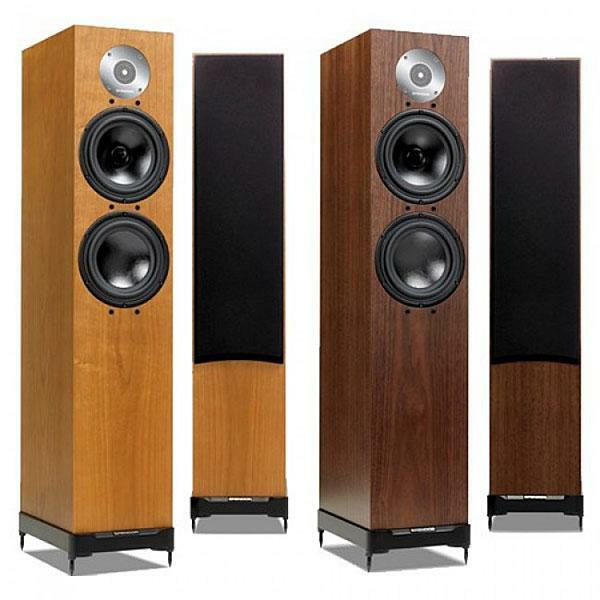 At first glance, the Acoustat Spectra 11 looks like a good deal. They could almost be called knock-offs of the Martin-Logan Sequelsthey're about the same size. As with the Sequels, there are moving-coil bass cabinets below, electrostatic panels on top. The Spectra 11 cannot be bi-wired and does not come with spikes. Tiptoes are recommended, and I used them. I let the speakers run in for about 24 hours before doing any serious listening. They can't sound very goodthey're not big enough. 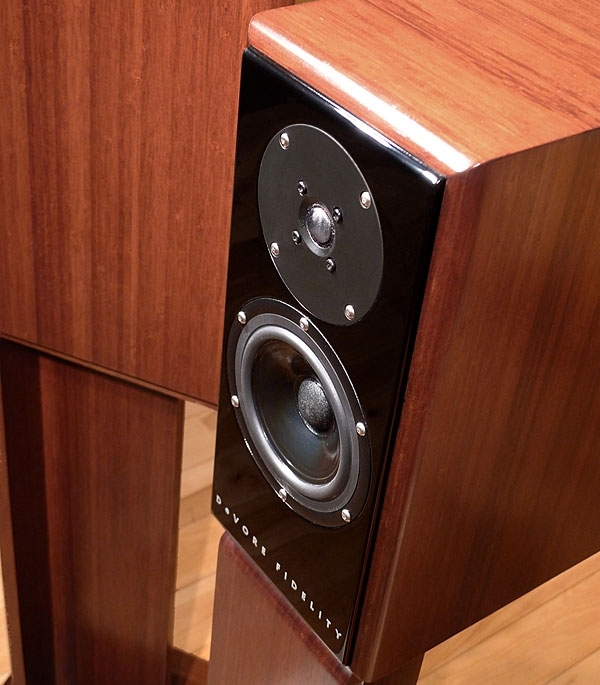 As we all know, in hi-fi, big products mean big performance. Musical Fidelity's V90 series can't be any good. They don't cost enough. With your golden ears, you must pay through the nose. The V90 components turn all this around. They are tiny. Inexpensive. Beautifully built.